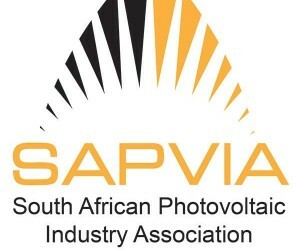 SAPVIA welcomes the recognition of the success of the Renewable Energy IPP Procurement Programme (REIPPP) by Deputy President Cyril Ramaphosa at WEF 2016 in Davos yesterday and of the potential contribution that the private sector can play in bringing price and cost efficiencies into South Africa's electricity supply industry. We believe that the innovation shown by the RE sector is one that will assist in bringing tangible socio-economic benefits to South African residential, commercial and industrial users going forward. 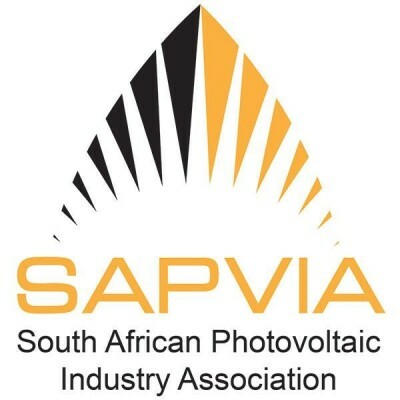 SAPVIA will highlight many of those good news stories and innovative ideas to Government and municipal stakeholders over the next weeks and months. However, this industry and the gains that have been achieved are currently under threat from the reckless behavior of Eskom and its flagrant disregard to support South Africa's stated energy policy confirmed by the President and the Minister of Energy in recent months. SAPVIA would appreciate the opportunity to speak directly to the Deputy President on these matters and to assist in making South Africa an investment destination again.